So you’ve been chosen to lead the pitch of the new product to some very important potential clients. 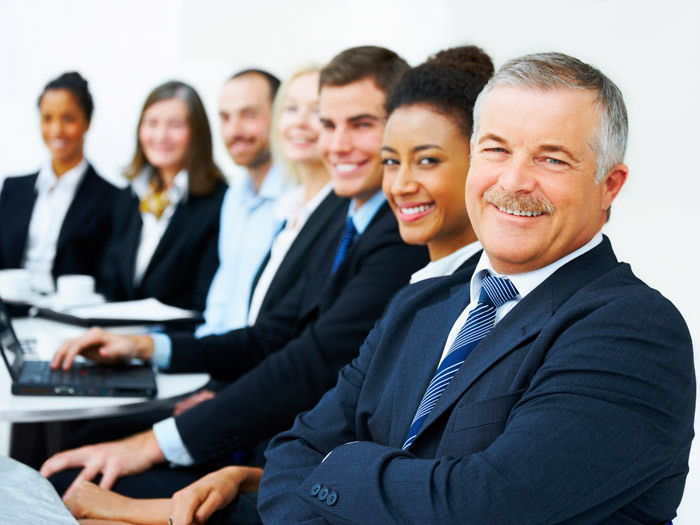 You’re new to the company and this is the time that you should be looking to make your mark on the business. Here are some tips on how to make the whole experience a great success for all those involved. No matter how slick and informative your pitch may be, it will be of no significance if your first impressions are not up to par. Upon arriving to your clients’ headquarters, ensure that you are on time. Being late shows a lack of respect and importance to those who are doing you the honor of sitting down and listening to what you have to say. You should also greet your audience in your smartest attire. By being suited and booted, you are not only promoting yourself as a proper businessman but also showcasing the professionalism and integrity of your company. You are their ambassador for this particular meeting. Greet your audience with a beaming smile and a strong handshake. This shows great confidence in your abilities, no matter how many butterflies are flying around your stomach at this moment in time. The work you are showcasing will come from hours and even days of extensive research—not just on the product that you are selling but also on the company that you are selling to. It’s vital that you know their history, their field, and what exactly they are looking for from you. Rehearse questions that they may answer with the rest of the team, or even with your family. This will keep you on your toes and settle your nerves in time for the big day. If you are underprepared, it will clearly show in your character, which means it’s very unlikely that you will sell any of your products. As you start your pitch, you may want to begin with a relatable joke and hand out your business promotional items to your audience. Hopefully, some of your audience will laugh and enjoy playing with the products, and this will calm you down while you regain your trail of thought. It’s important that you gain a connection with your audience from the start in order to keep them entertained and focused on what you have to say. Whether your meeting is early in the morning or late in the afternoon, it’s important that you eat well before speaking. 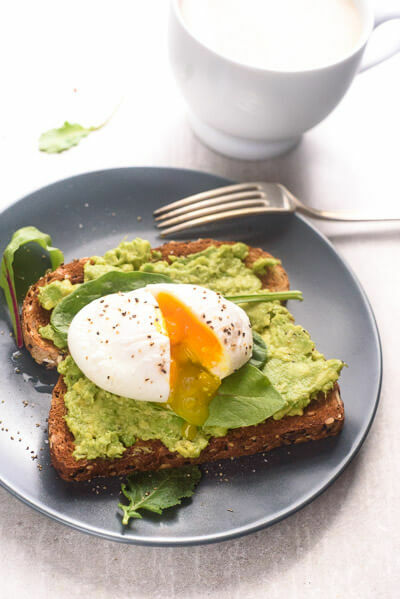 Eating a hearty breakfast like poached egg and avocado on toast will provide better focus and concentration as well as extra nourishment for your brain. Or for lunch, a smoked salmon salad is perfect. Full of Omega 3 essential fats, salmon will help settle your nerves and keep your eyes firmly on the prize. As for a drink, a blueberry smoothie is a great accompaniment to both these dishes as it contains a lot of antioxidants, which will keep you energized and fully focused on the meeting. All these aforementioned tips are vital for your pitch and should be adhered to if you wish to obtain a large order for your company. See failure as a distant memory. Be yourself and remain positive. This entry was posted in Business and tagged Business, business advice, business pitch, business strategy, Success in business. Bookmark the permalink.